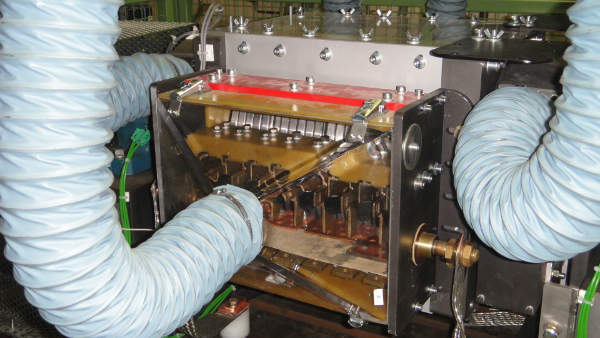 As the world leader for carbon brushes, brush-holders and slip ring assemblies, Mersen’s expertise is geared to serving expanding markets including renewable energy, helping them to achieve greater energy efficiency. 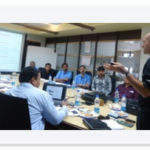 A global company with 7,000 employees, we use their skills and passion to serve you in 60 manufacturing facilities distributed over 40 countries. Mersen offers complete technical solutions for all wind or hydroelectric applications, including carbon brushes (graphite brushes), brush-holders, slip ring assemblies, power and signal transfer systems, and antistatic brushes. Mersen’s CG626 carbon grade (for wind turbine generators) is currently regarded as the benchmark around the world. CG626 graphite brushes ensure cool running and optimum performance in all environmental conditions; they are approved by most original equipment manufacturers (OEMs). 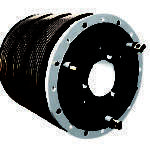 Carbon brushes are used to transmit electrical currents from a static to a rotating part in a motor or generator. 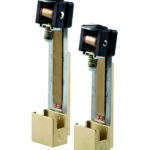 They can be made with one or more carbon blocks, and can come with one or more shunts / terminals. 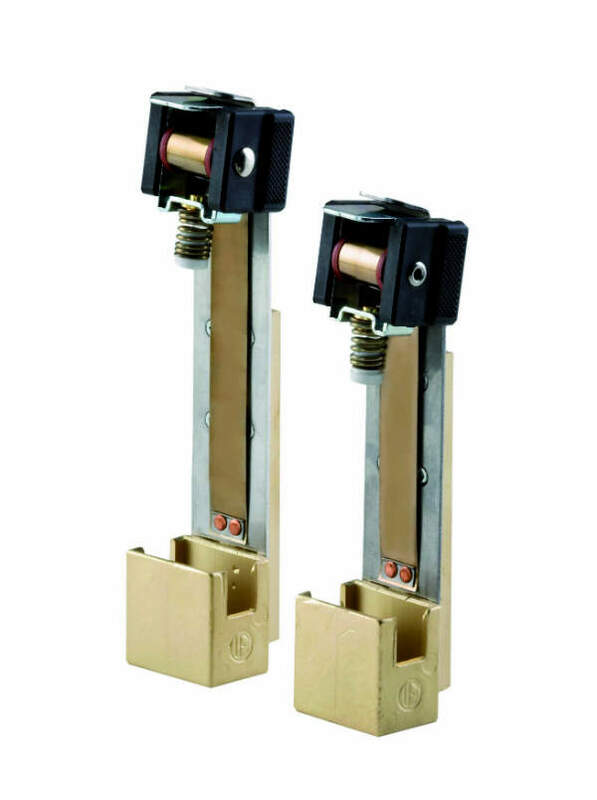 When used in DC machines, these can ensure a spark-free commutation. 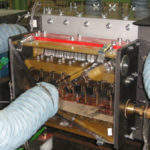 In order to ensure that carbon brushes remain in contact with the slip ring assembly or commutator, a brush-holder is used. 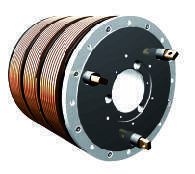 Mersen has a diverse range of carbon brushes for motors generators and alternators, grounding devices, and current and signal transmission. These brushes are of the highest-quality and provide longevity to the user. 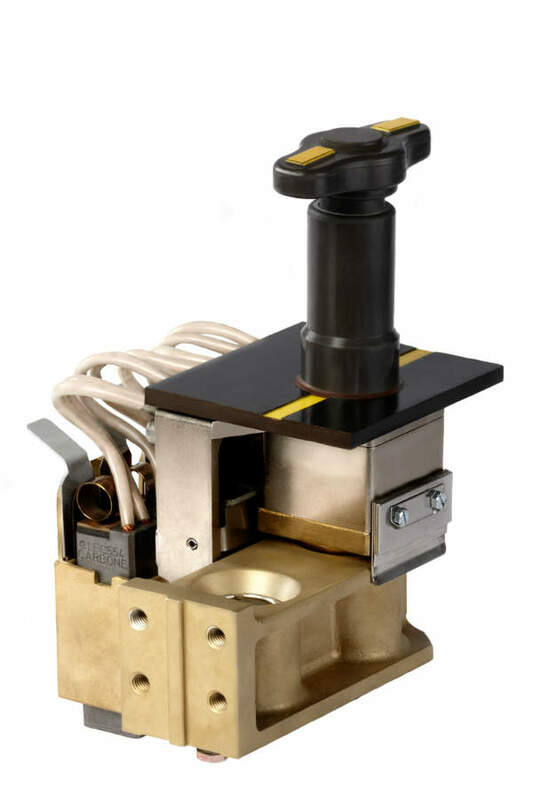 Mersen manufactures brush-holders for a range of applications, including brush-holders for new machines and replacement holders. The company also re-designs existing brush-holders. 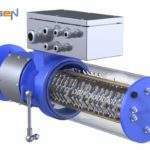 Once a request has been made, Mersen will analyse the customer requirements and manufacture a customer-specific solution. 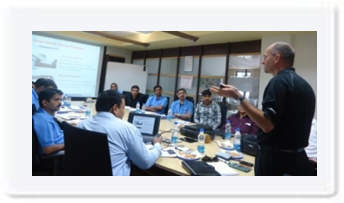 Mersen experts can also visit customers to improve performance and operations. Mersen has a variety of brush-holders, including metric and imperial systems. 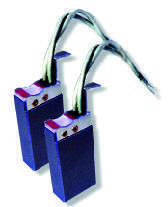 The company manufactures brush-holders with dust exhaust systems. 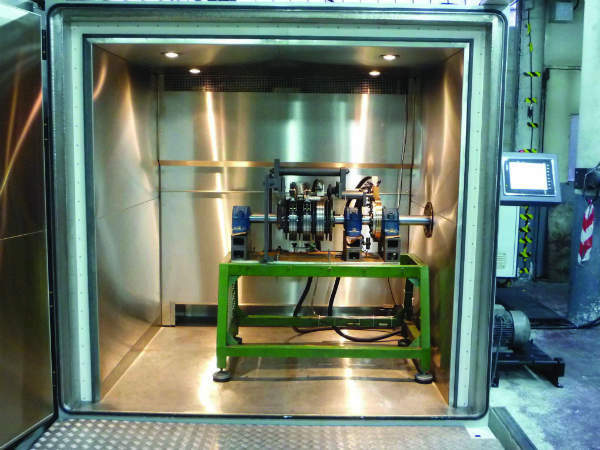 These remove carbon dust in a machine and optimise the operating conditions. 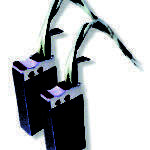 Brush-holders for grounding devices are robust and are either moulded or machined. 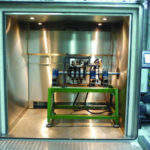 They can be used for pressure systems, and come in single or multiple box format. They have insulated studs and an attachment arm and rocker ring. Whatever your electricity source (wind, hydro or cogeneration), our knowledge of the market has enabled us to develop adapted solutions for current transmission, power and data transmission and related areas of expertise. The company provides its customers with technological solutions to optimise the performance of their equipment, making them more competitive and contributing to safe and continuous renewable power generation. Our multiple solutions make us a leading supplier to the renewable energy segment, in both the original equipment and replacement markets. 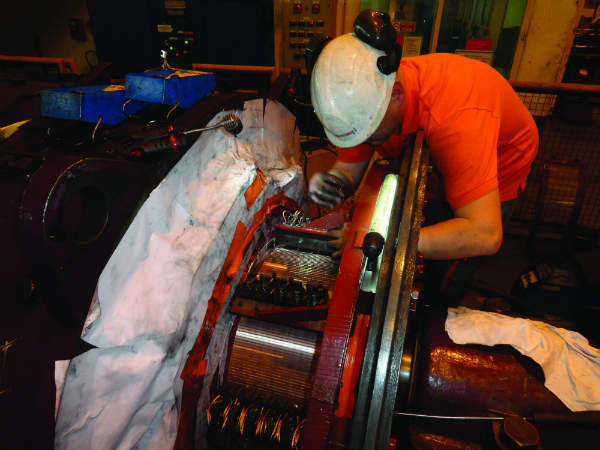 We also offer customised reengineered solutions to retrofit our customers’ equipment. 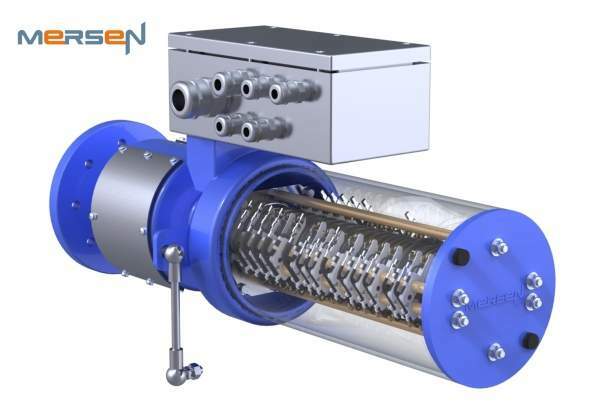 Mersen’s experience in electrical rotating machines and signal transfer systems allows us to provide wind turbine OEMs and wind generator manufacturers with optimised solutions. 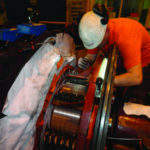 Our Windtracker™ experts also provide diagnostics and repair services to wind farm operators. Mersen’s field engineers can help with equipment selection and training of service personnel to promote a safe environment. 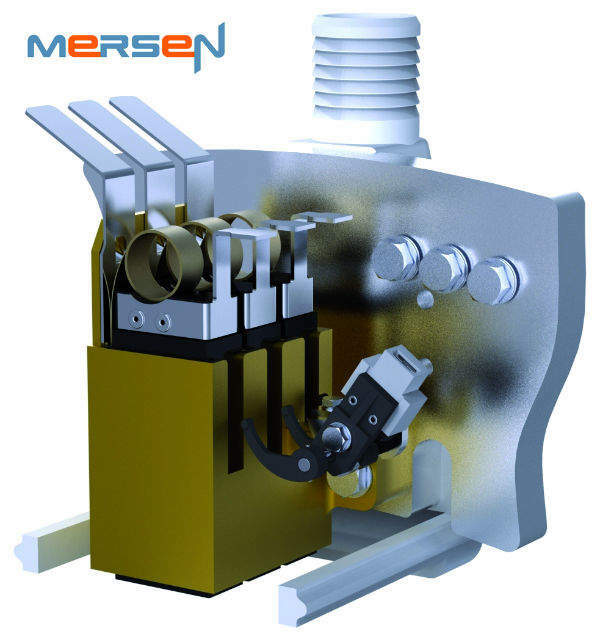 Mersen’s product specialists bring unique solutions to protect your frequency converters, your turbines, your controls and other electrical equipment. 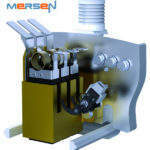 Mersen’s proven technology in high-power switches and medium-voltage fuses provides a safe interface to the grid. Discover the Mersen network on http://www.mersen.com/en/mersen-network.html. 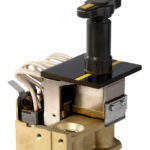 Designed to prevent short circuits caused by low insulation between active coils and ground.